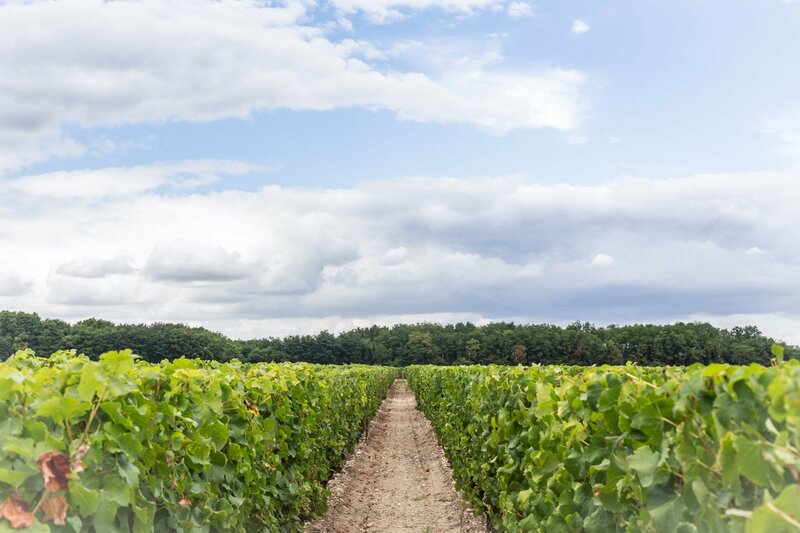 LILLET, the wine aperitif, was born in Podensac, a little village south of Bordeaux, in the heart of the Graves region. In 1872, Paul and Raymond LILLET founded the “Maison LILLET Frères”, merchants of fine wines, liqueurs and spirits. They were smart entrepreneurs and remarkable connoisseurs, and launched the first version of the original aperitif: LILLET Blanc. LILLET is a blend of rigorously selected wines combined with liqueurs obtained by macerating certain superior fruits in alcohol for several months (sweet and bitter oranges). LILLET is traditionally matured in oak vats for 8 to 12 months, during which time it receives the same careful attention as Bordeaux grand cru wines. 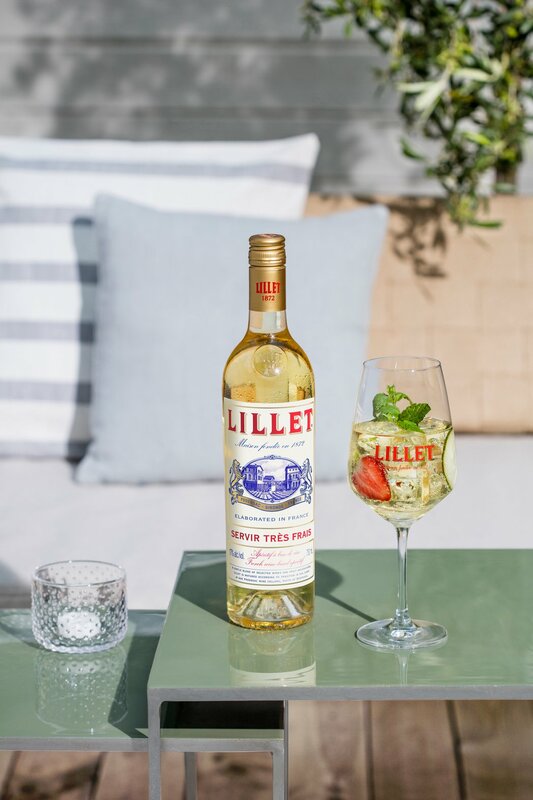 As an aperitif, LILLET can be drunk with ice and a slice of orange or lime. You can also have it as a long drink mixing 5 cl of LILLET with 10 cl of tonic water, 1 slice of cucumber decorated with a strawberry and mint leaves.